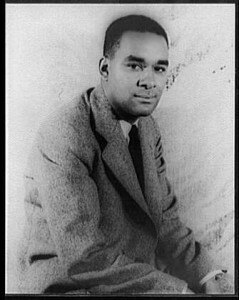 Born and raised in Mississippi poverty, the grandson of slaves, Wright moved north during the Depression and began writing under the auspices of the Federal Writers’ Project. His two most famous books, the 1940 novel Native Son (1940) and his 1945 autobiography, Black Boy (1945), were the first books by an African American to embody social protest. They were a prelude to a dominant movement in African American literature after World War II.